You're one step away from unlocking the best deals! Love Travelling But Can’t Decide Where To Celebrate Holi? We’ve Got You Covered. 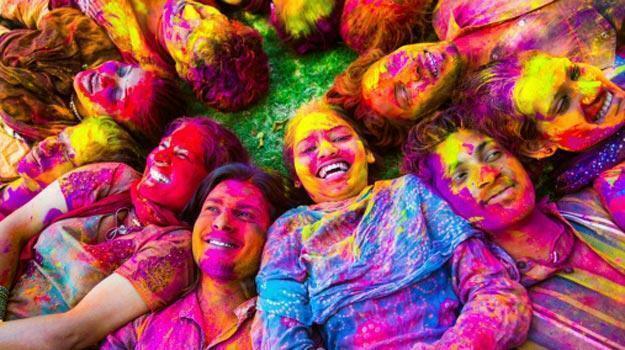 Best places to visit in India to celebrate the festival of colours with your loved ones. The celebration of Holi in this city is one of a kind. The famous Banke Bihari Temple organizes a seven-day long celebration fest. The city comes out alive during the festival of Holi with the flavour of tradition and romance inspired by Radha and Krishna. Dilli dilwalon ki! 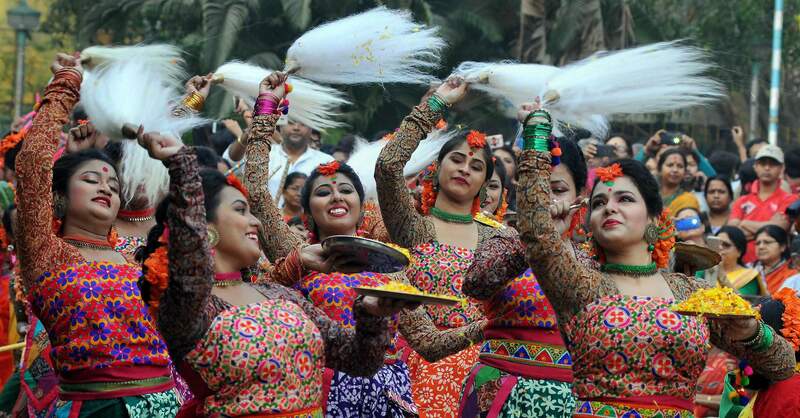 Every festival is celebrated with love and Masti in the capital of our country. You step out of your home’s and you’re sure to be drenched in water or colour in this fun-loving city. Delhi celebrates Holi across all religions and cultures. 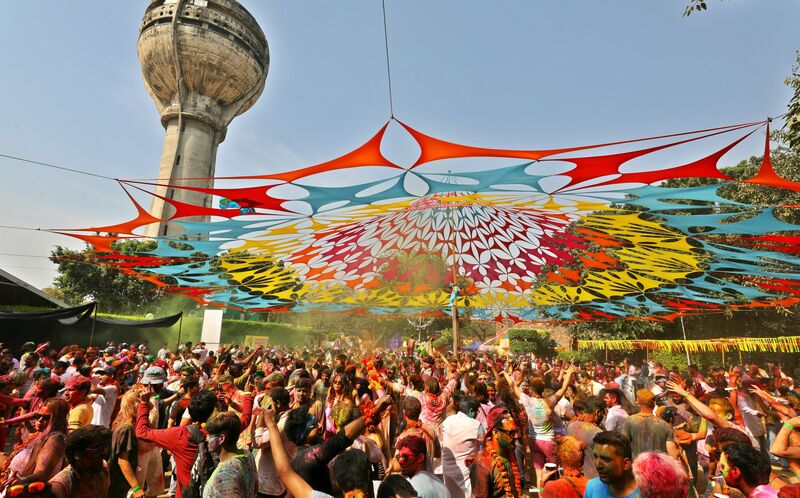 With crazy parties, dance and amazing food and music, Delhi is a perfect place to celebrate Holi. Popularly known as Manual Kuli, Holi is celebrated in Kerala by the youngsters mostly and few traditional communities like the Konkanis. Thus making Kerala a beautiful destination for Holi celebration. Going to Kerala for Holi will ensure you an adventurous trip down south of India, with a unique style of celebration. Apart from the difference in celebration style, one can also enjoy the mouth-watering cuisine of Kerala. Holi celebration is special in Pushkar. With bonfire and colours, they take Holi festivities to the next level. 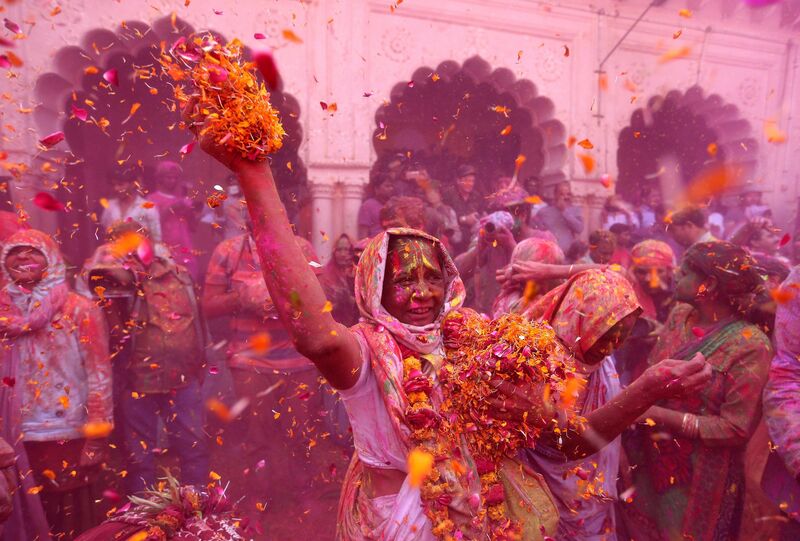 All around the globe, people come to Pushkar for the Holi festival. The energy and enthusiasm are contagious. 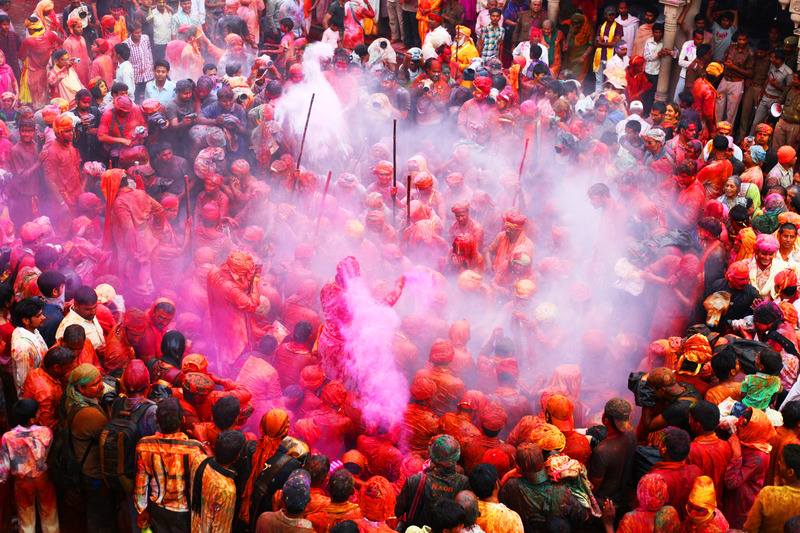 A number of dance parties are organised in the morning of Holi, followed by food and drinks. It’s a celebration not to be missed. 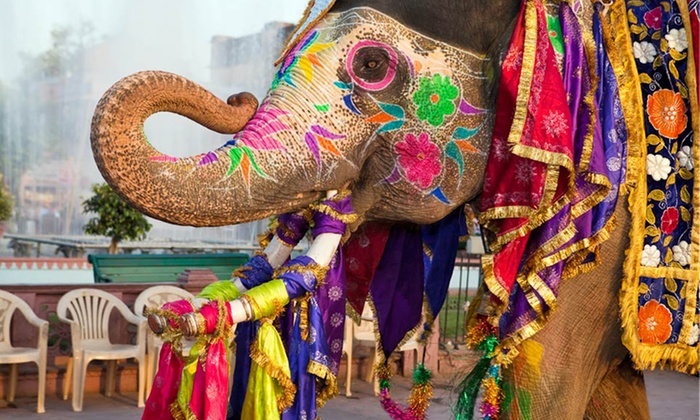 The Eleholi Fest in Jaipur is celebrated with elephants. The 30 rescued elephants are a part of the festival and are handled with utmost care and sincerity. Hosted in Eleday Elephant Sanctuary near Amber Fort, this one has been present for five years now and will bring you closer to an integral part of Indian culture. 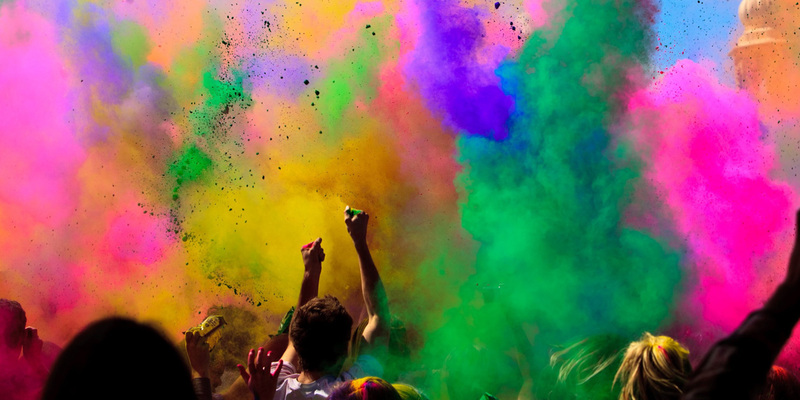 The Eleholi festival will give you a good taste of Indian culture and food, not to forget a host of entertainment, such as rain dance. You can also feed the elephants, as part of your package. 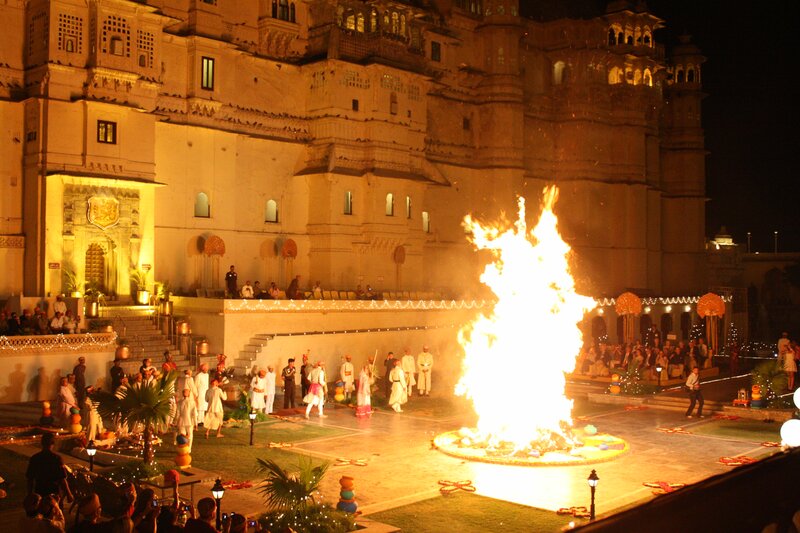 You can also check out more Holi festivals in Jaipur organised by Rajasthan Tourism. 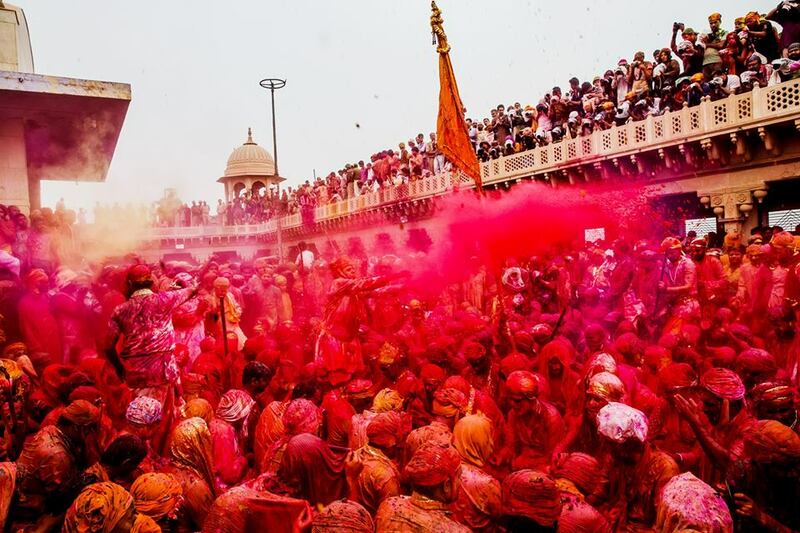 The Holi festival in Agra is a favourite among travellers, as colourful powder and water are thrown on the crowds along with local intoxicating drink Bhang (made from cannabis) consumed by people while dancing, partying, and drenching each other with water and coloured powders. The local people of Agra celebrate this popular festival with bonfires on the first day and jovial water antics on the second. You will spot a lot of foreigners here celebrating the festival with zeal. Udaipur is also a great place to embrace the true spirit of Holi and experience Holi in the most luxurious settings. On the eve of Holi, there will be a grand and elaborate procession of royal band, decorated horses, etc. starting from royal residence of Mewar royal family to Manek Chowk at the iconic City Palace. Join in the royal celebrations of the festival with Udaipur’s Mewar royal family, and you will have a unique and memorable experience. During the Varanasi Holi festival, people also throw ubtan into the fire, which is a type of paste. This is believed to keep people disease-free for the year. Then the Holika ash is used to mark a tilak on the forehead, and then of course prepare for grand celebrations of the next day. The beautiful Ganges makes for an amazing location for exchanging of colours. People drink what is known as thandai, infused with marijuana, milk and dry fruits. You can also look out for bhaang ladoos if you are interested. What’s more? The evening aarti by the Ganges and local temples just add to the whole charm. What are you waiting for then? Plan your next trip to one of these amazing places now only and thank us later! Wishing you all a very Happy Holi. Previous Post How To Make Organic Colours At Home And Ditch Those Harmful Chemicals In A Go! Next Post Know What Your Choice Of Colour Says About Your Personality. Thanks To Matrimonial Sites, Matches Are No More Made In Heaven!